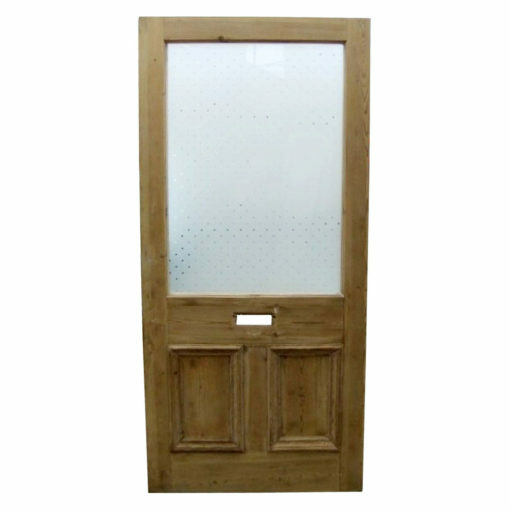 Original 3 panel etched glass door, fully stripped and restored by our team. 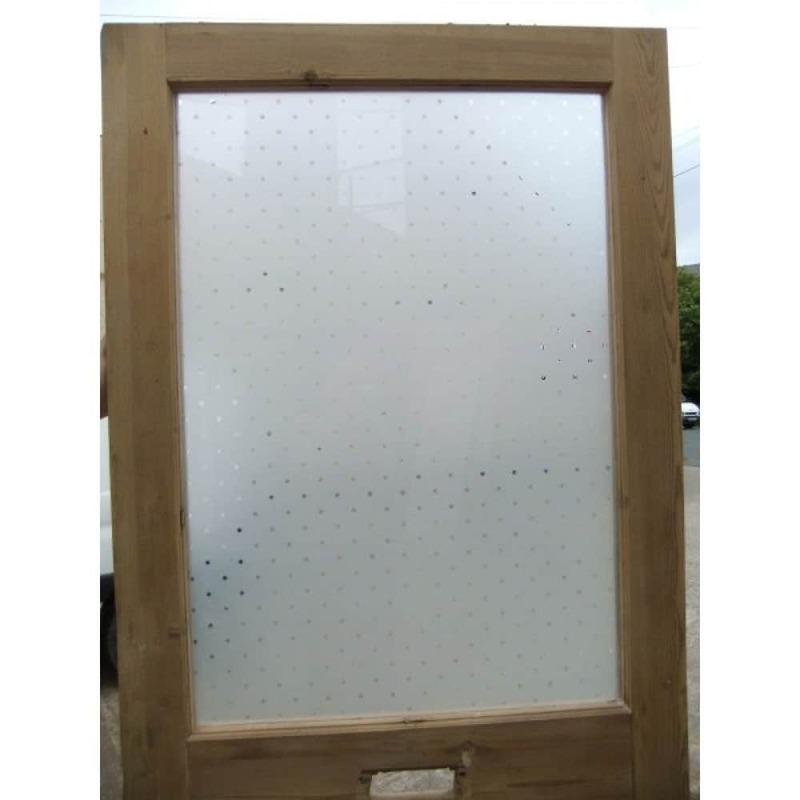 Large etched glass panel features the popular ‘Star’ design, but this could be swapped for a more traditional stained glass panel at an extra cost. 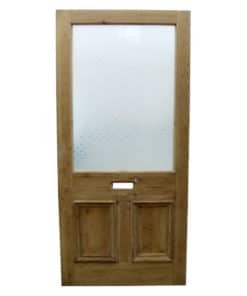 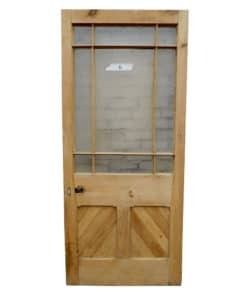 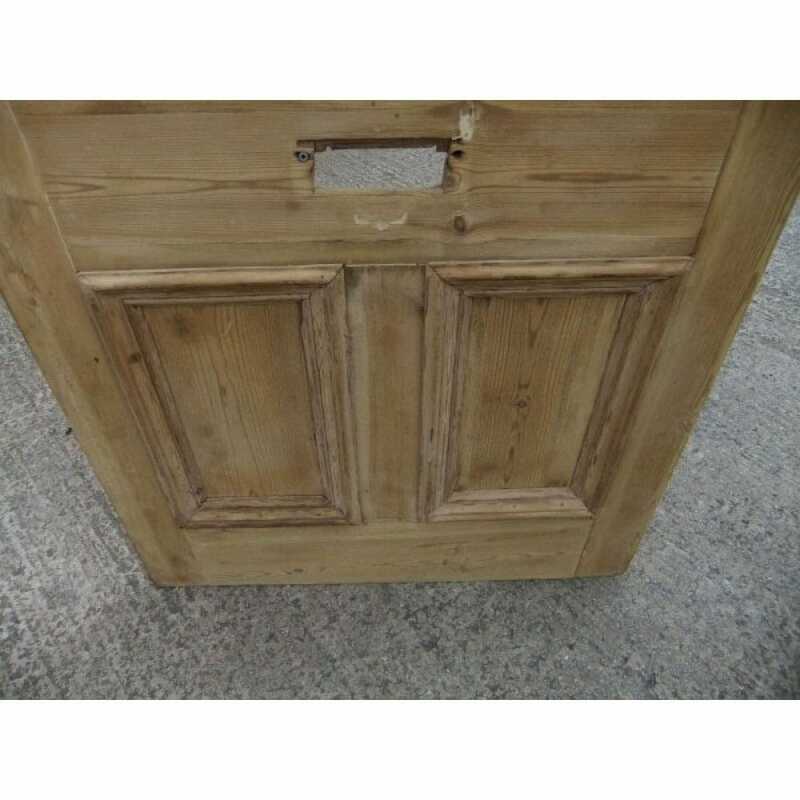 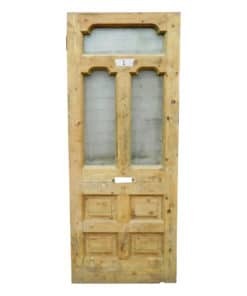 Suited for external use as a front door. 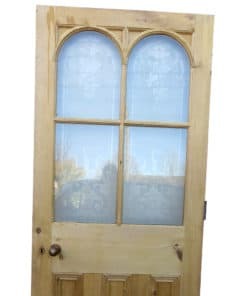 This original 3 panel etched glass door has been fully stripped and restored by our expert team. 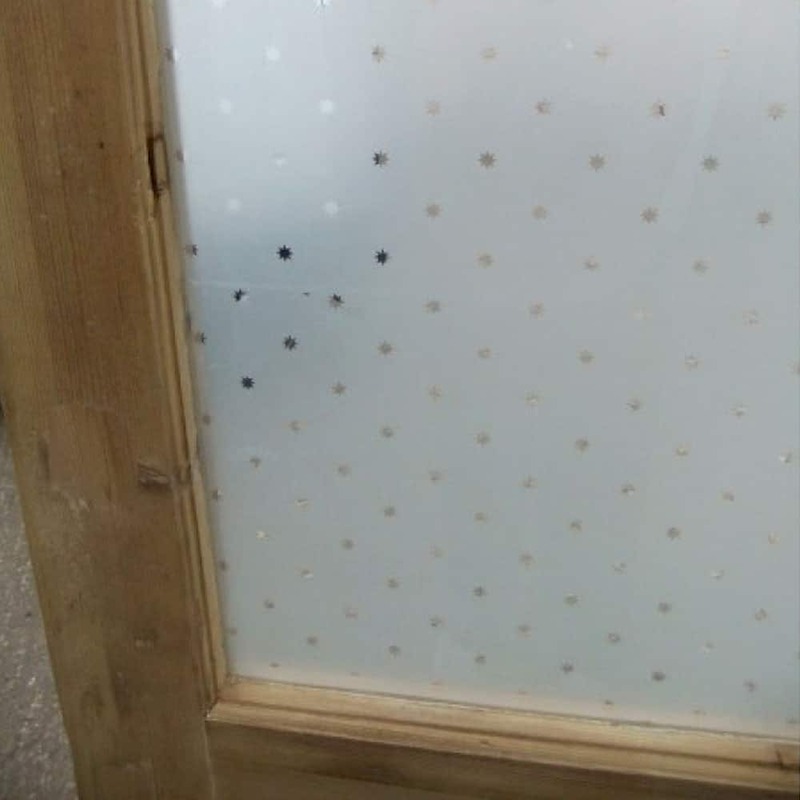 The large etched glass panel features the popular ‘Star’ design, but this could be removed for a more traditional stained glass panel at an extra cost. 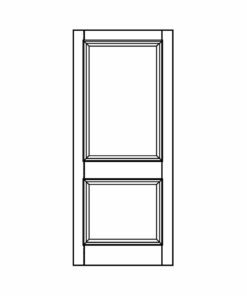 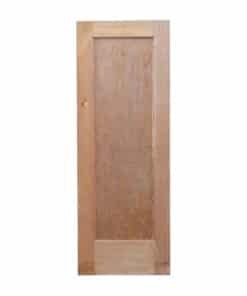 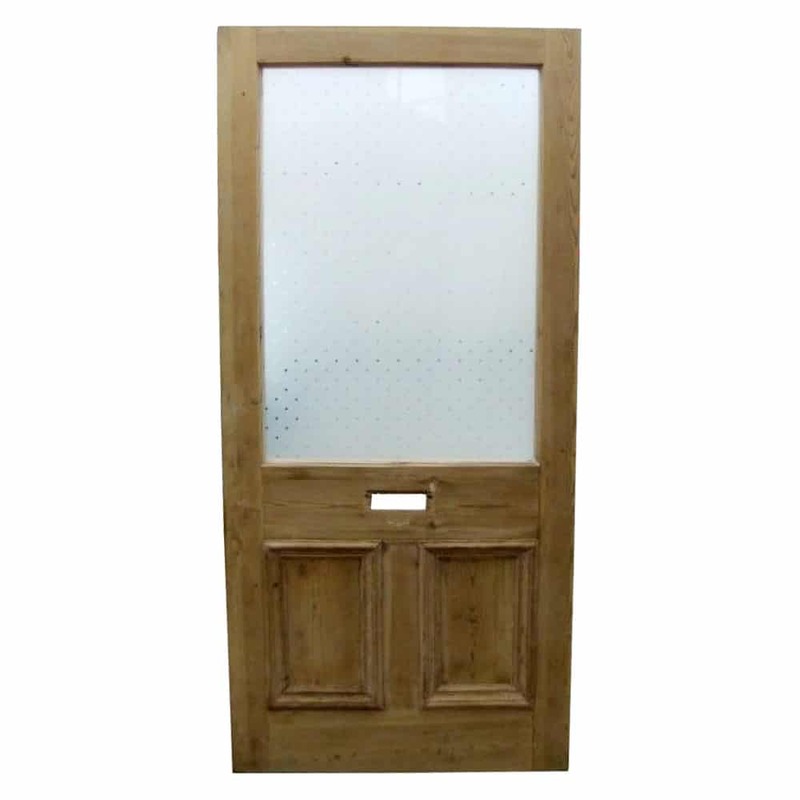 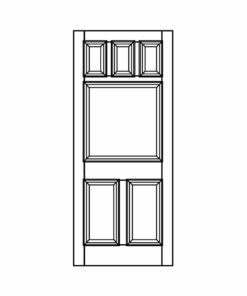 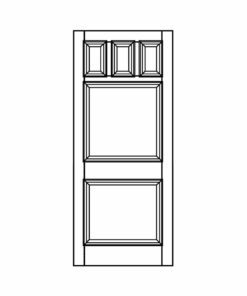 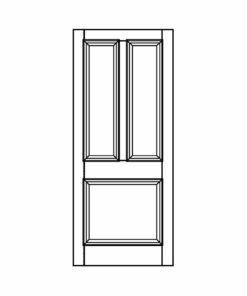 Suited for external use as a front door, it’s large window will allow plenty of light into your hallway.